Find a range of packages to suit your needs or budget. We have packages from 2hours up to 4 hours along with a range of goodies depending on your event and guest requirements. Check out the packages below and check if our booths are available for your event date. 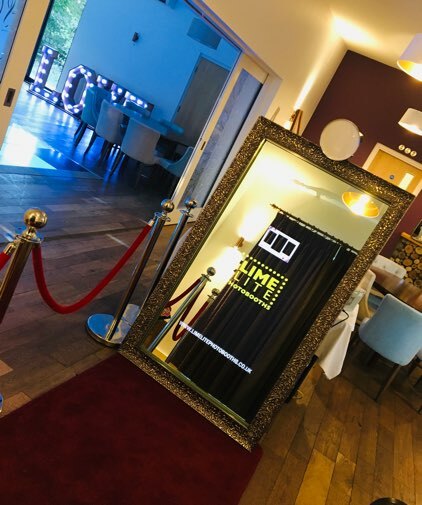 If you’re looking for something a bit different to keep guests entertained at your wedding, look no further than our stylish photo booths. Your photobooth will be kitted out with a fun selection of themed props for your guests to get creative with. Personalise your photos by adding your names and the date of your event, and by choosing a template that fits in with your theme or colour scheme. With over 5 years experience in entertaining at weddings and receptions, our friendly staff will ensure your event runs smoothly and are present at all times to ensure your guests have a great time and experience. Whether you’re celebrating a big birthday, a retirement, a christening, engagement, wedding, anniversary or any other special occasion, our photobooths keep your guests entertained and capture the memories forever. 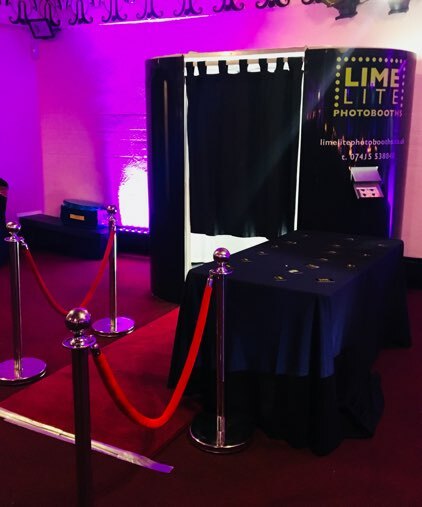 Make your photobooth your own for the duration of your event by personalising the skin to match your company branding, as well as having your company logo on all the photos themselves. 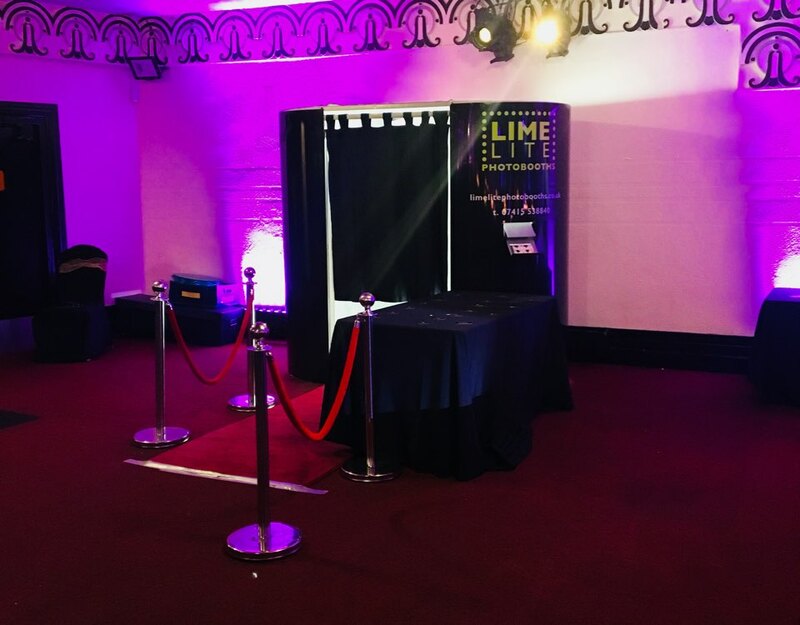 Our photobooths fit the bill perfectly, because your guests not only have a great time taking their photos, but they get an instantly printed strip of photos to take away with them as a reminder of the fun they’ve had. Below are our packages available so you can get an idea of what we offer as standard. You can add on additional time, goodies or booth props during the online booking process. Send us a message for your personalised event booking.